Martinus: Tig knows some pretty cool mapping tricks. I like it! 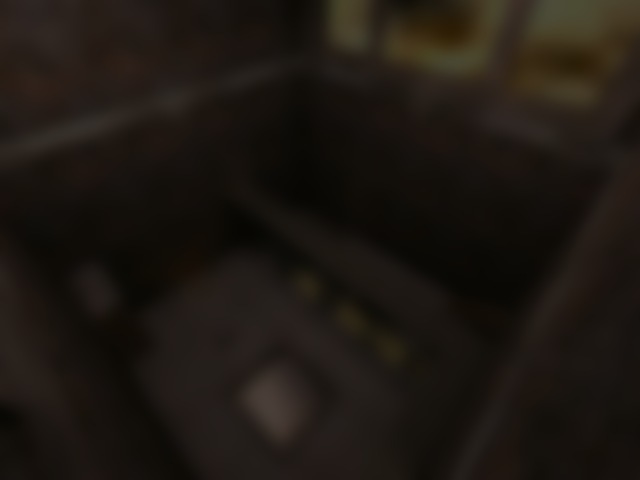 foreign quake3's fan: Awesome map! But how could I get into the secret railgun-room?